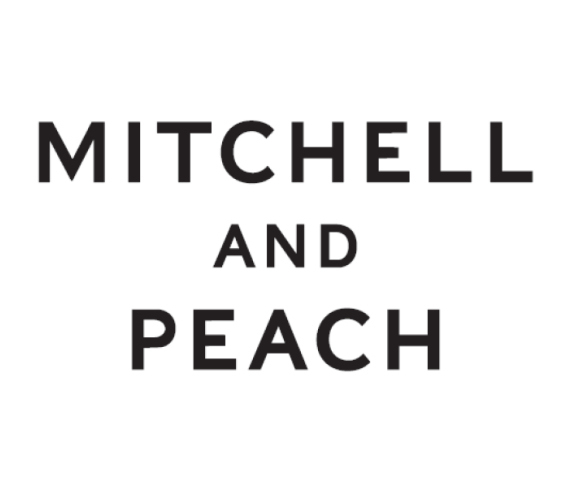 From 1923 to 1972, the Mitchells ran a thriving market stand on the south-west corner of old Covent Garden in London. In 2009 the family celebrated 100 years at Foxbury Farm, which remains the centre of the estate to this day. The Mitchells have been farming the same land in Kent for five generations. Continuing in the family's tradition, Ian and Jod Mitchell planted fine lavender on the estate. Continuing in the family's tradition, the family has cultivated everything from strawberries and apples to hops and cobnuts. The quality of the essences distilled from the plantation inspired them to create a bath and body range of uncompromising quality. 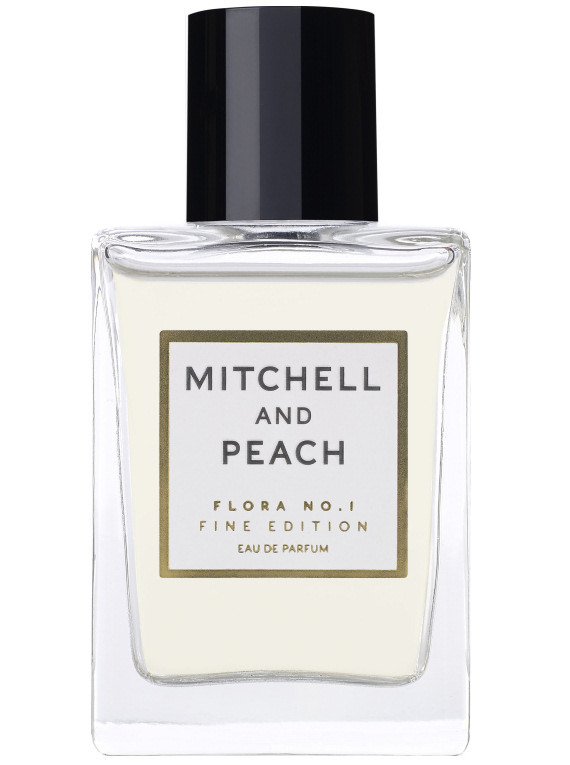 Mitchell and Peach was born. 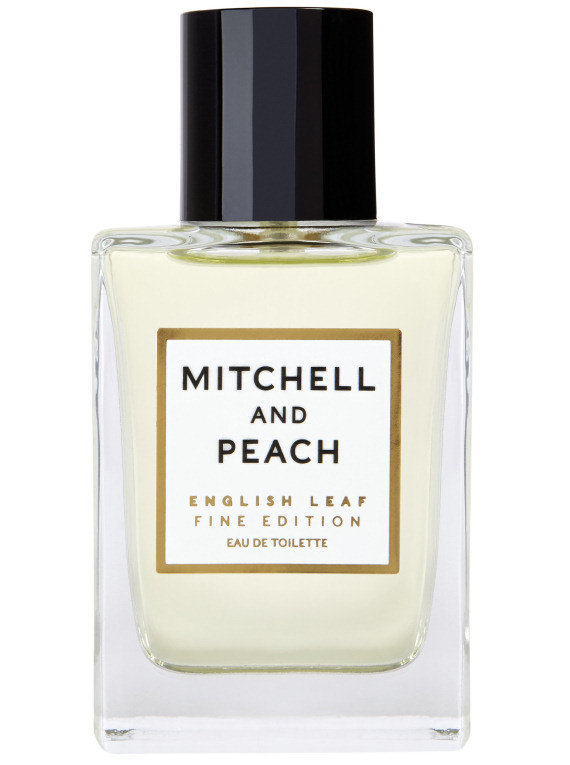 All Mitchell and Peach products are hand-blended in England using the finest natural ingredients, including matured essential oils from the family's fields and honey collected from hives on the estate.